Alex Berman is the founder and chairman of a marketing and lead generation firm Experiment 27. Berman is responsible for generating over $6.5 million in B2B sales and over $35 million in leads for his clients. 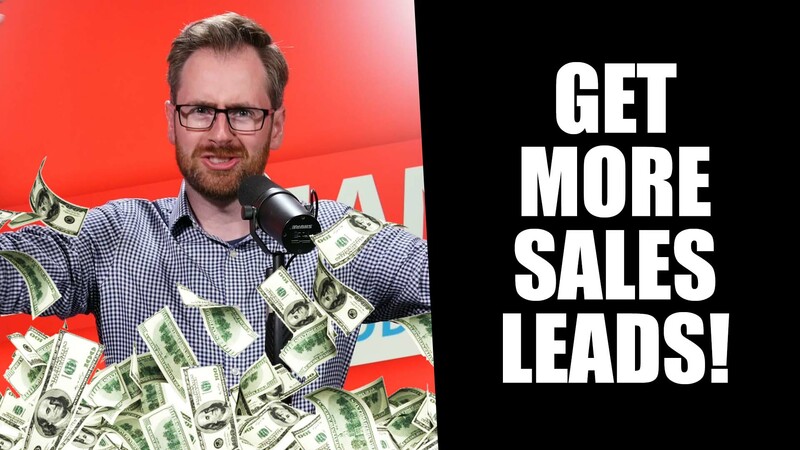 On this episode of The Salesman Podcast Alex shares how a lead generation agency produced leads for their clients and how Alex uses Youtube to drive not just awareness but also drive revenue.